Author Kamila Onikosi behind the scene at Essence Festival 2018 as Kayla Inspiration Goddess. Meet your 2018 Essence Ladies. 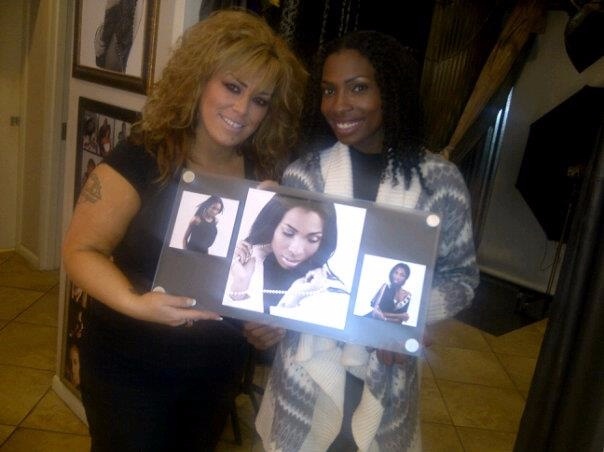 Nation Spokesmodel Kamila Onikosi pairs with Glamour Shots to introduce 3-D Frame. Spotlight on Brandon who was recognized throughout all the stores nation-wide. Honored with the final product, pretty cool to be apart of this experience.